A woman in labour, a distressed husband and a heartless cabbie who abandons them. No, this is not a reel-life but a real-life story. 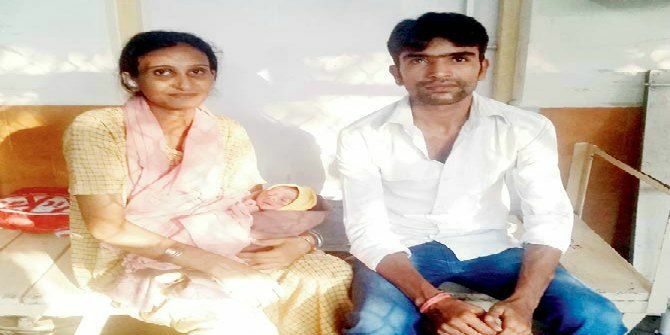 When Ilyaz Shaikh and wife Noor Jahan were struggling through the narrow lanes of Vijaynagar, Mumbai, to reach the hospital on October 1, her water broke. It was then that the taxi driver panicked and asked the couple to deboard as he ‘didn’t want her to deliver in his car’. This got Ilyaz worried. However, the ray of hope was the Ganpati temple across the road. “As soon as we got down, some women, who were sitting in the verandah of the mandir, rushed to help us. We didn’t even have to ask for any help,” Ilyaz told The Mid-Day. The rest is history. The women at the temple gathered to prepare a makeshift delivery room with their saris and bedsheets. “I was tense when I was close to delivering in the middle of the road. But when I saw that there was a temple, I realised that God himself is watching over us. What could be better than giving birth in front of Lord Ganpati,” Noor Jahaan told Mid-Day. 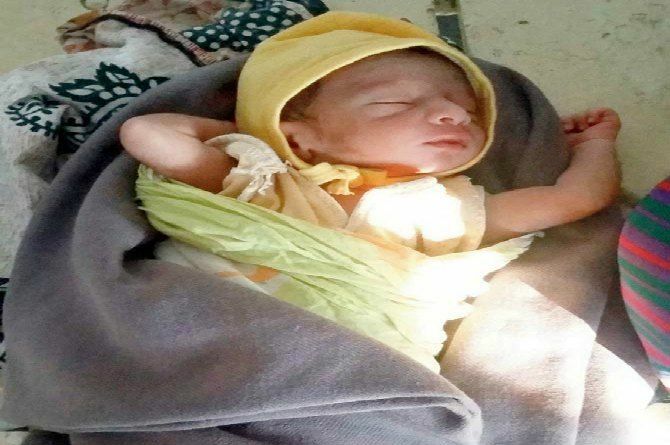 Noor delivered a healthy baby boy whom the couple have decided to name Ganesh. What do you think about this labour story? Please share in the Comment box below.